Large Open Gathering Space, Outdoor Living Space, Sunny Area(s), Swimming, Terrace. Garden View, Swimming Pool View, View. Farmhouse undergoing restoration in a hilly and panoramic location, 22 km from Lake Trasimeno. Total surface area of 520 sq.m, large, bright living spaces, 4 bedrooms and 6 bathrooms. 6,490 sq.m garden with swimming pool. For sale complete. Opportunity for the buyer to personalize. Geographic position Casale Authentic Umbria is a luxury property with swimming pool and private garden, for sale in a hilly location overlooking the amphitheatre at Lake Trasimeno and the Valdichiana, not far from the borders with Tuscany and Lazio. The property, which is being restored from an existing ruin, will be sold complete, with the opportunity for the buyer to personalize according to their requirements. The location is fantastic, just 4 km from Piegaro, the nearest place for daily requirements and purchases, and central in relation to Central Italy’s important historic cities: halfway between Monteleone d’Orvieto (12 km) and Città della Pieve (14 km), which can be reached in a quarter of an hour, and just over half an hour from Castiglione del Lago (26 km), Perugia (35 km) and Chianciano Terme (35 km). The nearest airport is Perugia, which is 49 km away, while Florence, Rome Ciampino and Rome Fiumicino airports are 155, 172 and 189 km away respectively. Description of buildings The project to restore the ruin, in a hilly and panoramic location, plans to build a farmhouse with several floors, measuring approximately 520 sq.m in total. The main entrance opens onto the ground floor, where there is a large dining kitchen and the living area, featuring a triple living room overlooking a terrace/solarium measuring 136 sq.m. On this floor there is also a bathroom and a store cupboard, plus the staircase to the floor above. On the floor above, there is the first sleeping area comprising two double bedrooms, each with walk-in wardrobe and en-suite bathroom. One of the two bedrooms has access to a small loggia and the other to a terrace, each measuring around 7 sq.m. On the second floor there is another bedroom, also with walk-in wardrobe, en-suite bathroom and loggia. The farmhouse has been built to follow the incline of the land, creating a basement with an upper area which houses the utility and storage areas for the house (cellar, laundry room, store cupboard, guest bathroom, central heating and staircase) and a lower area, with large windows that houses a spacious living room and a bedroom with en-suite bathroom. Finally, the residence features a second basement floor, with its own entrance, used as a large storeroom and technical area. There is also the interesting opportunity to build a further 204 sq.m of residential space. 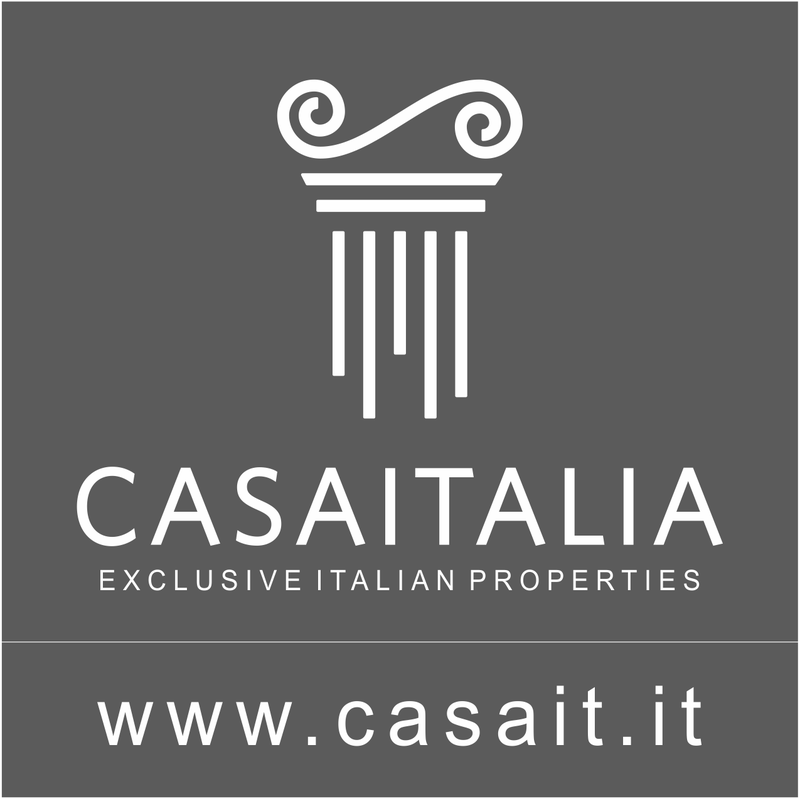 State and finishing Casale Authentic Umbria is undergoing restoration and is designed to have a stone exterior and high-end finishings, which the buyer will have the opportunity to personalize. External areas The land included with the property, which measures around 6,500 sq.m, features terraces and a garden, with a large, spectacular swimming pool, built right in front of the house. Use and potential uses Casale Authentic Umbria, thanks to its location which is secluded but near to a town at the same time, and to Umbria, Tuscany and Lazio’s important historic centres, would be an ideal holiday home, with not too far to go to quickly reach places to visit rich in history and cultural events.